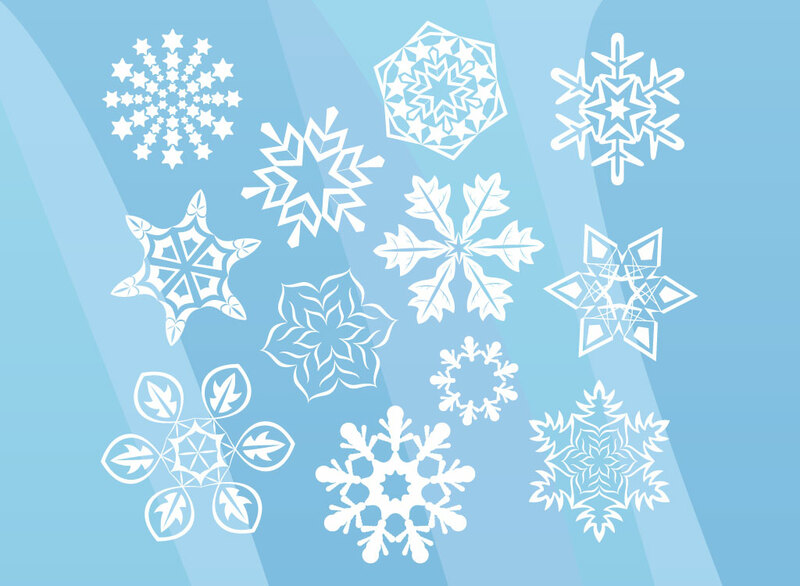 Free winter vector art pack with twelve different snow flakes or ice crystals, each in a different style. Some look like flowers, others are made up of stars and some are traditional like the kind you used to cut out of paper as a child. 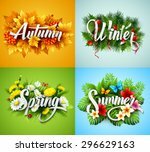 Tags: Beautiful, Card, Christmas, Frozen, Geometric, New Year, Snow Flakes, Unique, Winter.